The following describes the Social Media Disclosure for our OMG Leatherworks website. 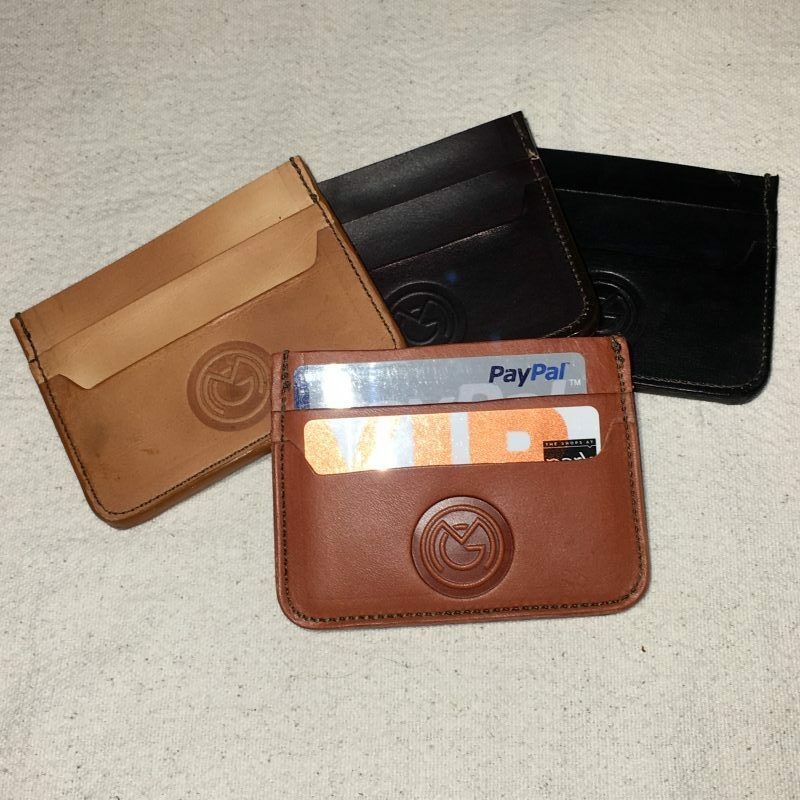 We live in an interesting time when privacy rights are championed alongside an unprecedented voluntary willingness of people to share their most intimate and superfluous life details with the world, even in places such as our OMG Leatherworks website. While apparently benign on the surface, the dangers of unrestrained public disclosure of sensitive information is beginning to surface. As social media rapidly advances to allow more technologically sophisticated and easy dissemination, the simultaneous fallout of revelation without boundaries is mounting. Thus, a sober approach to the benefits of social media, while sidestepping the perils of imprudent disclosure, can facilitate an enjoyable online experience, without the consequences of excess, in settings such as our own OMG Leatherworks website. You should assume that social media is in use on our OMG Leatherworks website. A simple click of a button to endorse a person, product, or service is building a cumulative profile about you, which you should always assume can be discovered by others. Attempting to share a website with someone, whether by direct press of a button or else by email forwarding facilitated on a website, you should assume that this may not stop with the intended recipient, and that this can generate information about you that could be seen by a veritable infinite number of people. Such a domino effect could initiate right here on our OMG Leatherworks website. Something as simple as a blog comment provides the opportunity for knee-jerk reactions that can become public and may not truly represent a position (at least in strength or severity) that you might hold after a period of more reasoned contemplation. You should also note that the ease of accessing one site through the login credentials of another, or the use of a global login for access to multiple sites can accumulate a dossier on you and your online behavior that may reveal more information to unintended parties than you might realize or want. Any or all of these features could exist on our OMG Leatherworks website at one time or another. Ideal use of social media on our website would confine your disclosures primarily to matters pertaining to you, not others. If in doubt, it’s best to err on the side of non-disclosure. 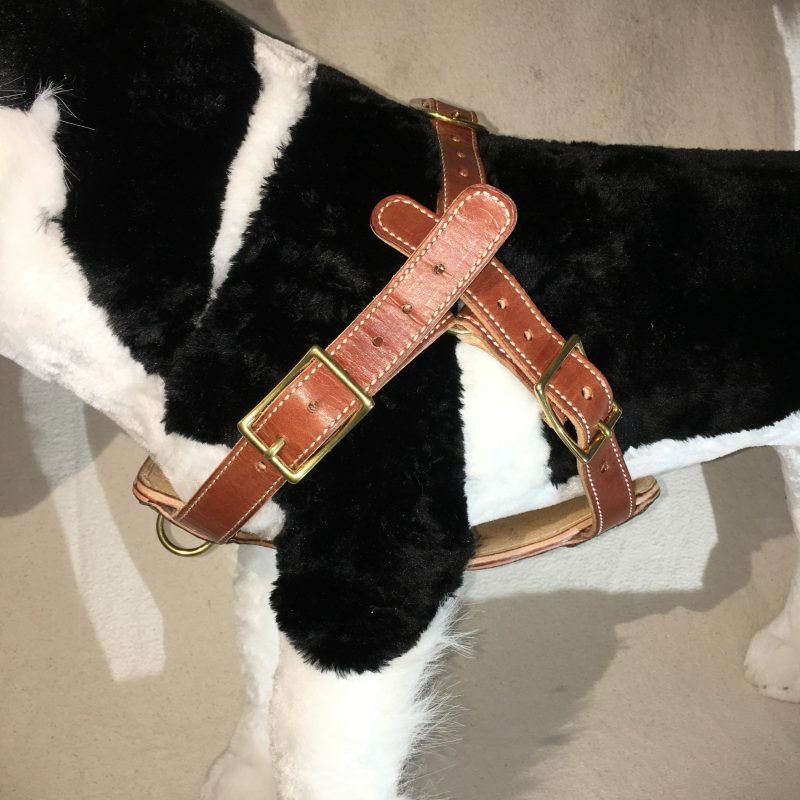 It’s doubtful the disclosure is so meaningful that it cannot be offset by the precaution of acting to protect the best interests of someone who is involuntarily being exposed by your decision to disclose something on our OMG Leatherworks website (or another). 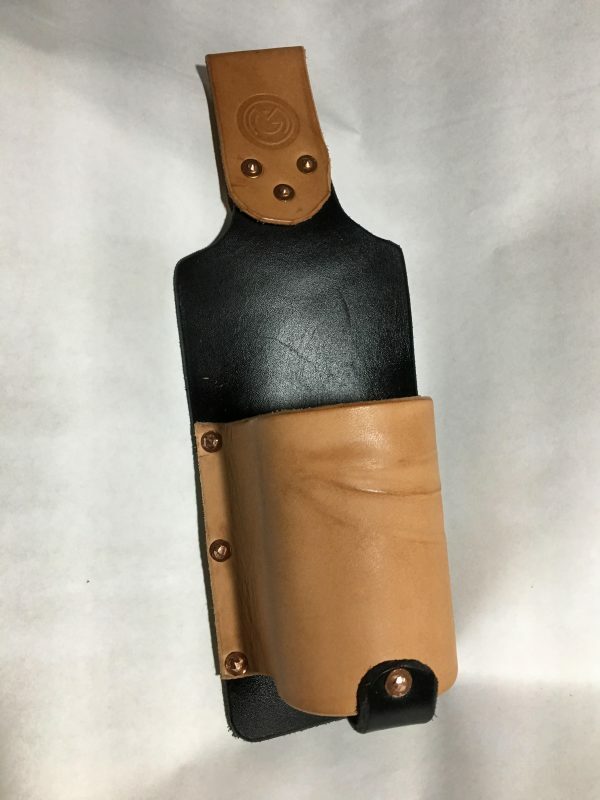 You should likewise pause to consider the long-term effects of a split-second decision to publicly share private information about yourself on our OMG Leatherworks website. Opinions, likes, dislikes, preferences, and otherwise can change. Openly divulging perspectives that you hold today, may conflict with your developing views into the futures. Yet, the “new you” will always stand juxtaposed against the prior declarations you made that are now concretized as part of your public profile. While the contents of your breakfast may hold little long-term impact, other data likewise readily shared can have consequences that could conceivably impact your ability to obtain certain employment or hinder other life experiences and ambitions. You, as a visitor to our OMG Leatherworks website, are not permitted to “mine” social media or other platforms contained herein for personal information related to others. Even where people have publicly displayed data, you should not construe that as though you have the liberty to capture, reproduce, or reuse that information. Any use of social media or related platforms on our website are for interactive use only, relevant only during the website visit.